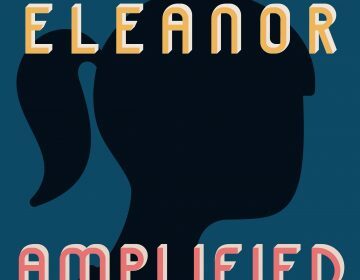 Eleanor Amplified is an adventure series for the whole family. 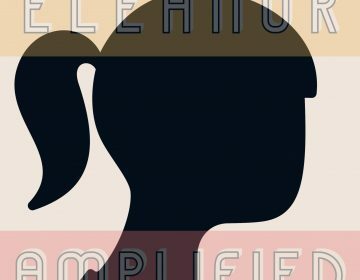 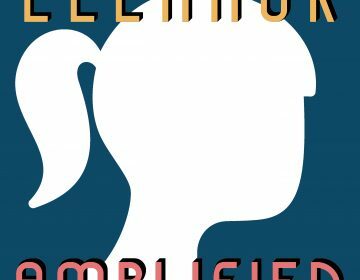 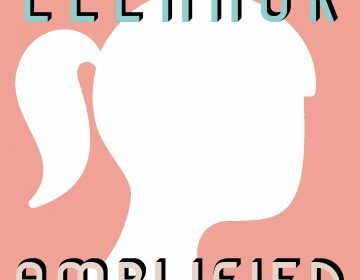 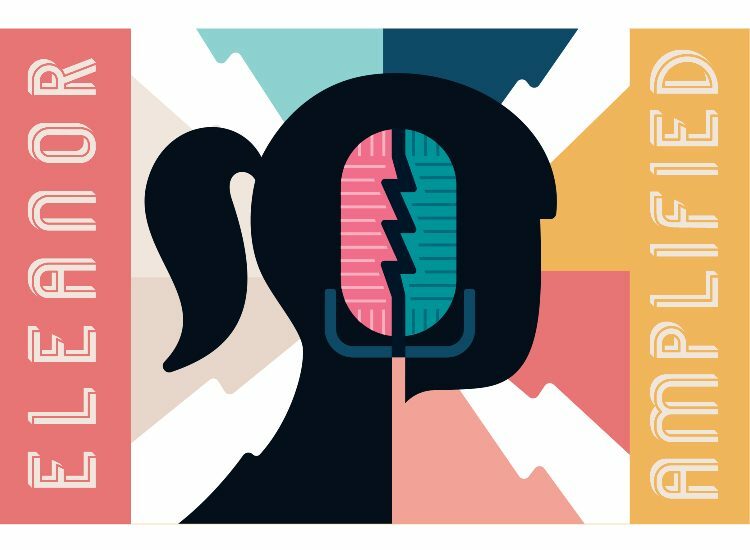 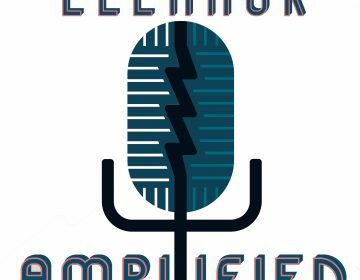 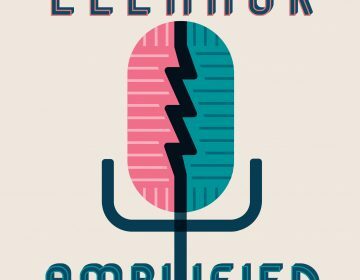 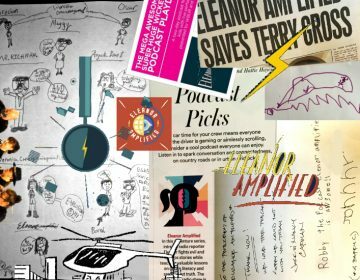 Listen together as our hero, the world-famous radio reporter Eleanor Amplified, foils devious plots and outwits crafty villains, all in pursuit of the big story… Like all the public media shows you love, Eleanor Amplified is entertaining and informative. 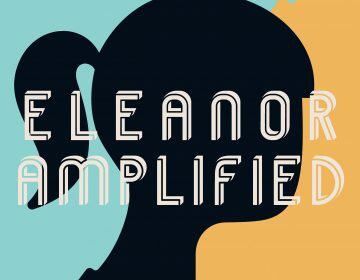 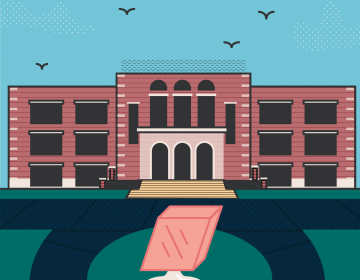 Eleanor will spark laughter and conversation the whole family will enjoy, while preparing kids to appreciate journalism and make smart media choices in the future. 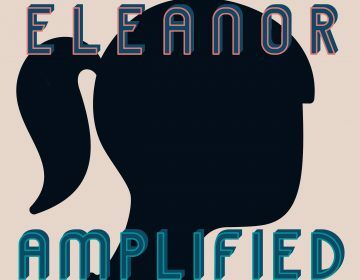 Eleanor Amplified is a production of WHYY in Philadelphia. 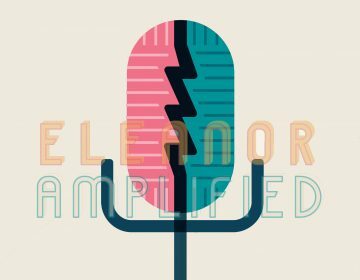 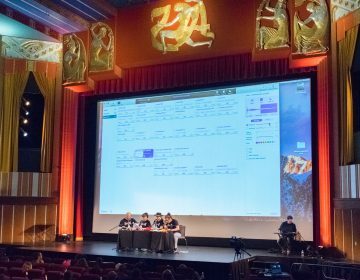 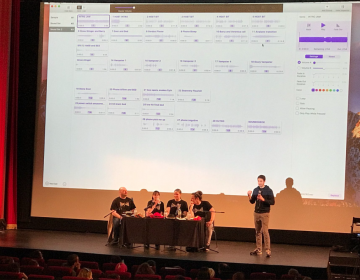 It was created by John Sheehan, Manager of On-Demand Audio & Podcasts at WHYY, and formerly a producer of Fresh Air with Terry Gross. 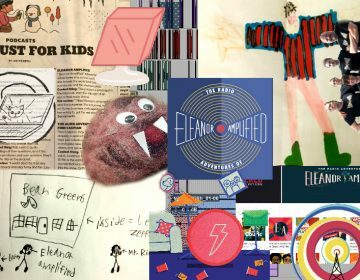 It is appropriate for kids of all ages and recommended for kids ages 8-12.